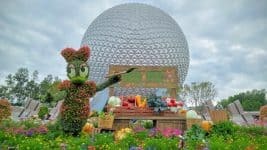 Our snack series rolls on (and believe me you will be rolling right out of the park if you eat everything on this list) with a look at the 10 Best Epcot Snacks. 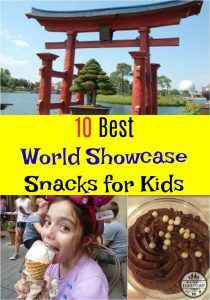 In my expert opinion, Epcot is the place to go if all you want to do is snack. 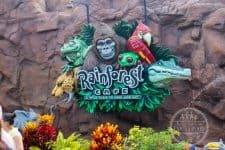 From Future World to World Showcase you can satisfy just about every craving. Also, if you’re feeling up to it, you can challenge yourself to snack around the world. Epcot has it all. 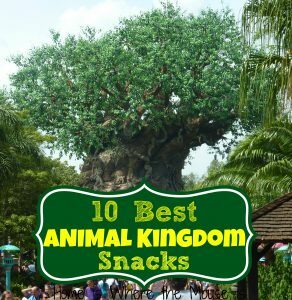 Come take a look at what we think are the 10 Best snacks your money can buy.When coming up with this list, I thought it was important to pay homage to both Epcot worlds. 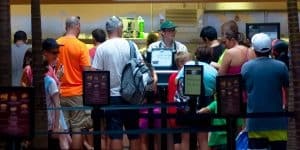 People assume that in order to find great snacks they’ll have to head directly to World Showcase. 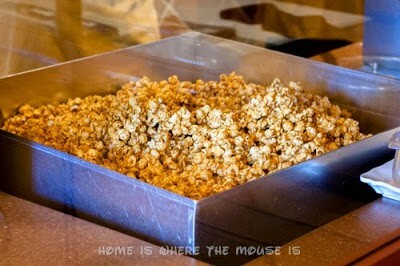 You’ll be surprised to know that you can find some tasty snacks in Future World as well. 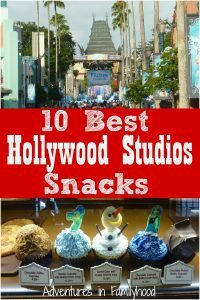 I also wanted to add that it was hard to make a list of snacks that didn’t include our favorites from Food and Wine, Flower and Garden or The Festival of the Arts But even without those special snacks we had a hard time narrowing our list down to only 10. Ready to taste? Here we go! 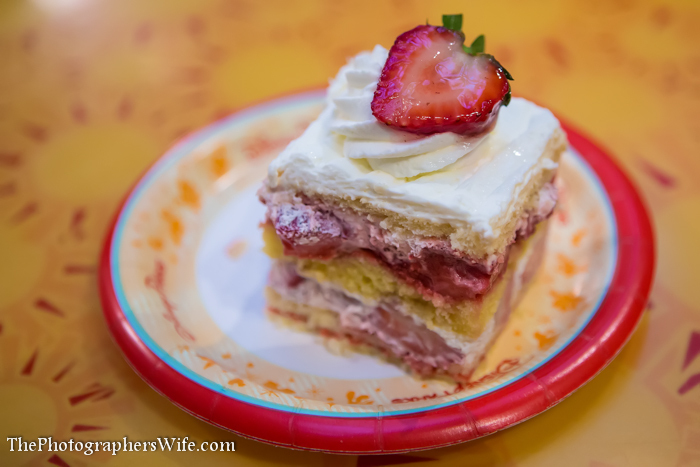 It’s been a while since we had a meal at Sunshine Seasons in The Land, but no meal there is complete without one of their yummy desserts. The best of the best is the Strawberry Shortcake. On our way to World Showcase, we discovered this amazing cart. Unfortunately we didn’t stop since we were headed to Food & Wine. 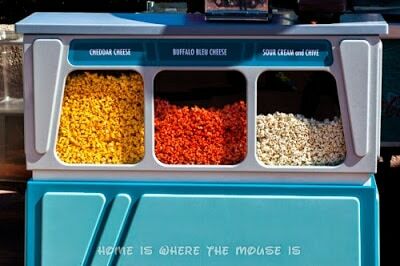 This cart serves Cheddar, Buffalo Blue Cheese and Sour Cream and Chive flavored popcorn. The perfect marriage between a croissant and a doughnut, the Cronut is a delicious breakfast or snack. Pair it with a cup of coffee and you have a winning combination. While they serve both sweet and savory snacks, their sweets take the cake. There are so many delicious snacks to choose from, I couldn’t choose just one. Ones worth noting are Macarons, Napoleon, Mousse au Chocolat, and the Pain au Chocolat. 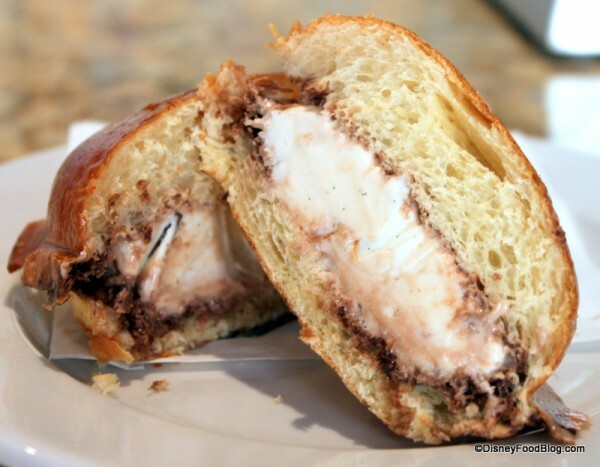 Sweet, creamy ice cream is sandwiched inside a warm brioche roll with you choice of chocolate and strawberry sauce. Heavenly! 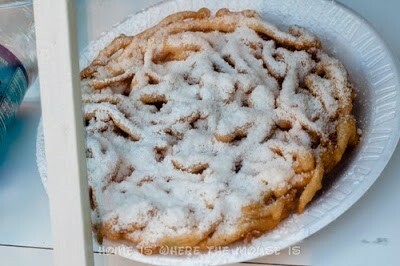 Funnel cake is a family favorite. It’s big enough for sharing, which can save you a few bucks. Besides powdered sugar, it can come topped with ice cream, apples, or chocolate sauce. This is no box of Cracker Jacks. Crunchy popcorn is covered in freshly made Werther’s Original caramel. Each bite is sweet, buttery and very addicting. 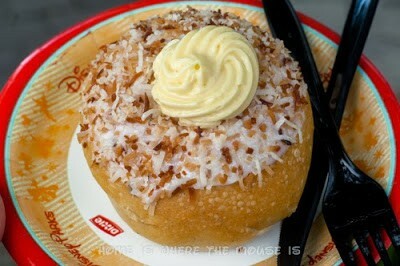 When we asked our Facebook fans which Epcot snack we should try, this one was the most popular answer. You’ll need a knife and fork to cut through the flaky pastry and uber creamy custard. Ok, I know, this is not necessarily a snack, but it’s so good! It’s cool, refreshing and will definitely fill you up. 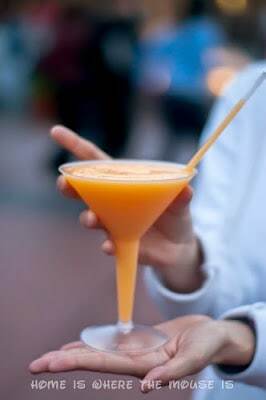 While the slush is sweet and tasty, it’s deceptively strong, so be careful! 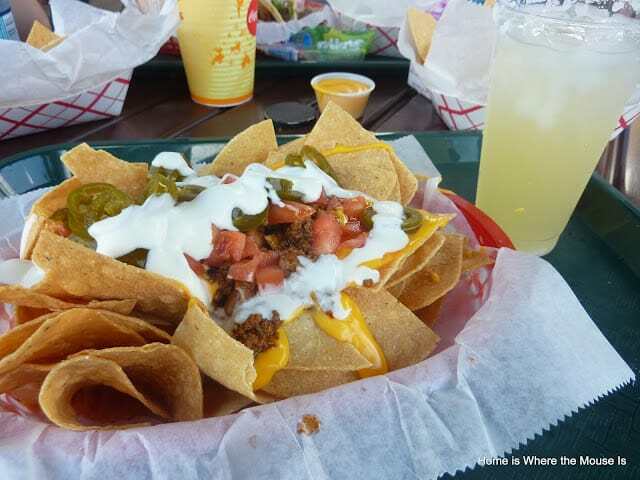 That may seem like a lot for nachos, but they are big enough to share. These nachos start with a layer of corn tortilla chips. They are then topped with ground beef, nacho cheese, fresh tomatoes, jalepenos, black beans, and sour cream. While we would love to include all of your favorite snacks we had to draw the line somewhere. 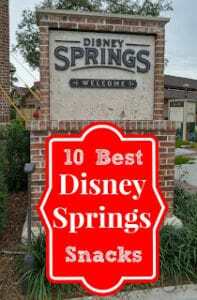 Did your favorite make the list? 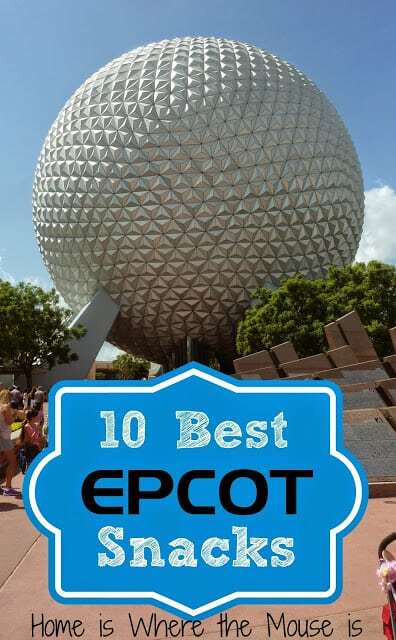 Let us know your favorite Epcot snack in the comments. 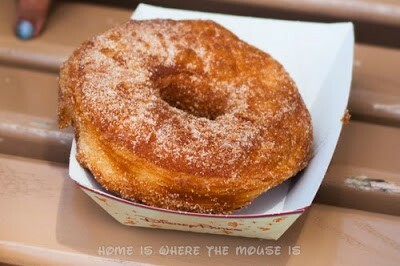 How would you say Epcot's cronut compares to the version at Dunkin Donuts? 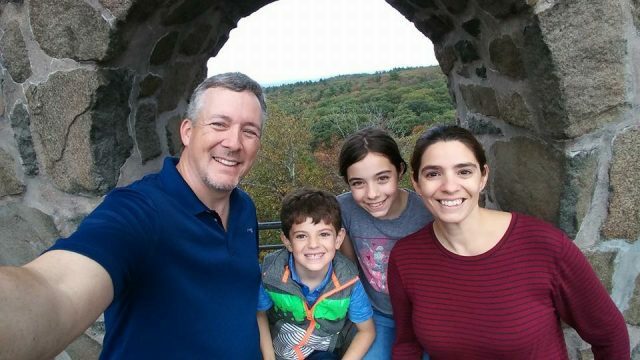 Better? About the same? I was very disappointed in the Dunkin Donuts cronut. Maybe I got one from a bad batch but I thought it was very dense. 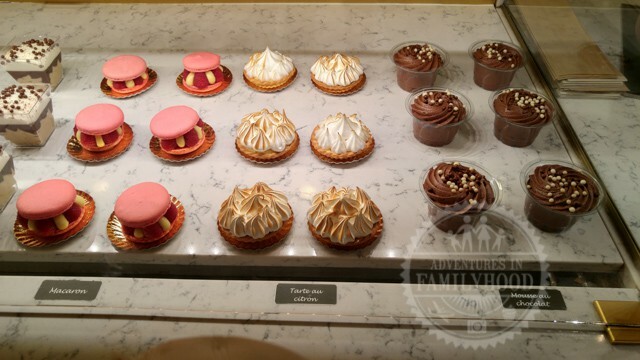 Judging on the small sample size of just having one of each, Epcot's was better by far. Much lighter, flakier, and fresh! 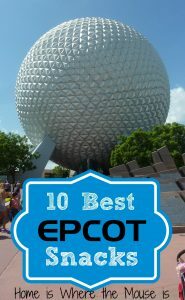 Too bad Epcot is over 1,000 miles from us. My favourite EPCOT snack has to be the warm cookie ice cream sandwich from the ice cream cart at World Showcase Italy! Ohhh! That sounds delicious! 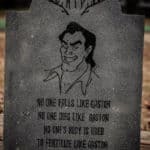 We're going to have to try that one! Gelato martini in France!!! I like a scoop of coconut and a scoop of chocolate with the whipped cream vodka! I love it! 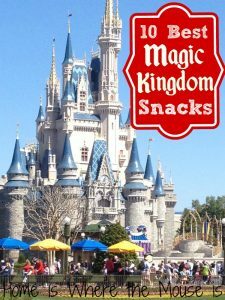 There are so many great snacks in Disney World, it’s hard to have time to taste them all! Reason to keep going back though!